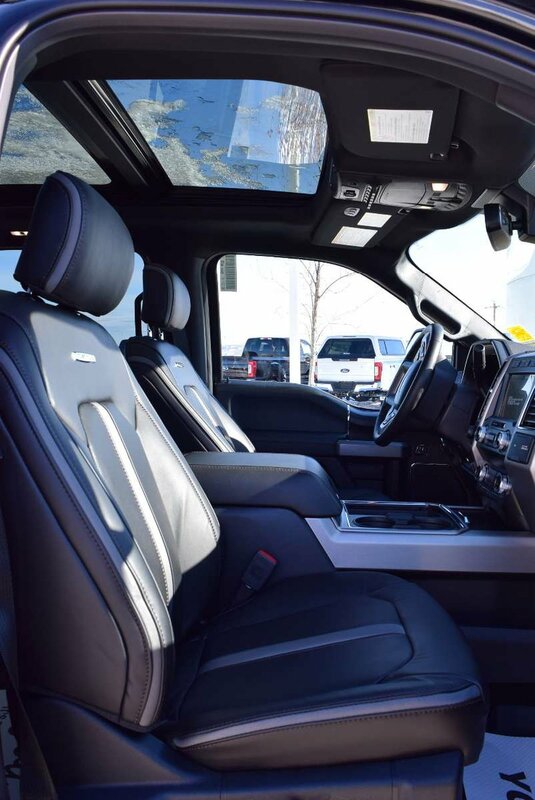 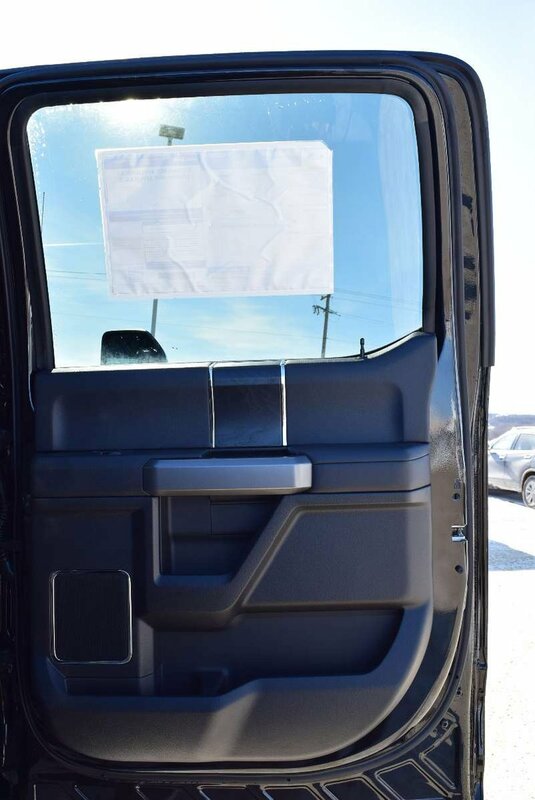 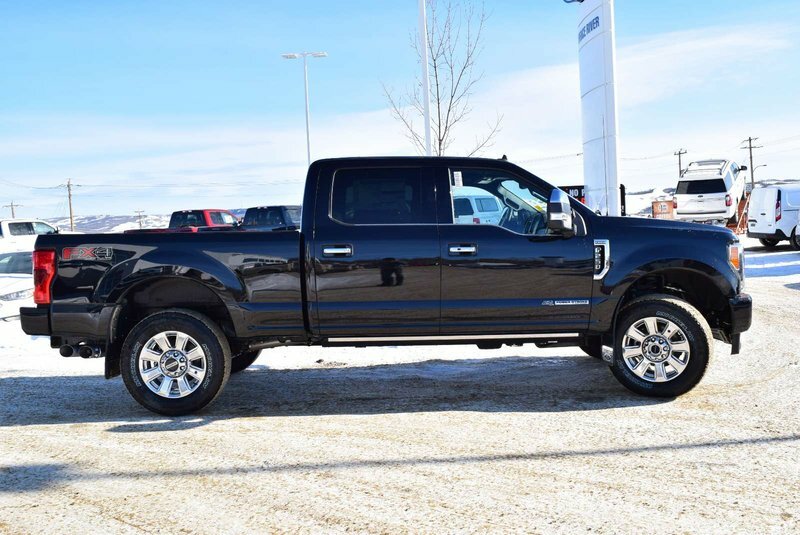 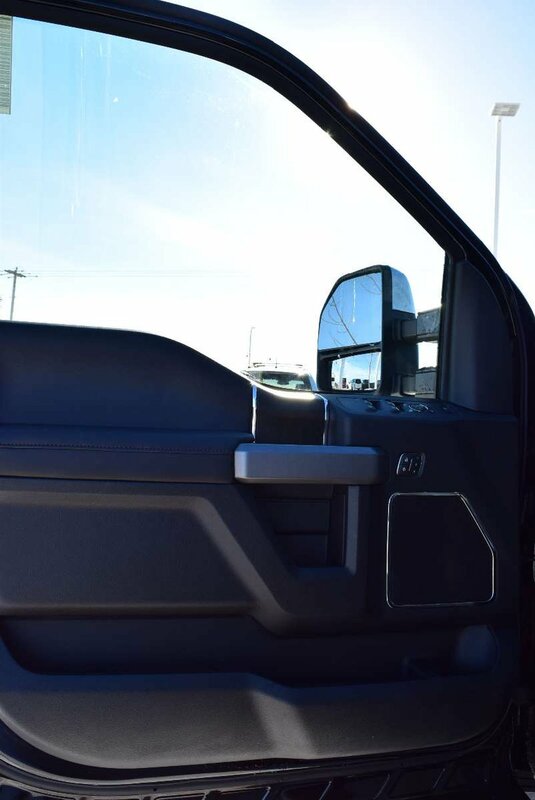 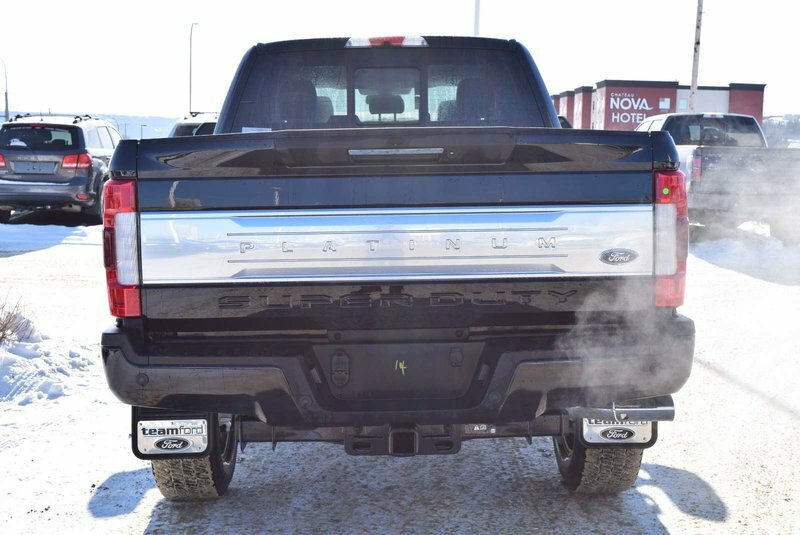 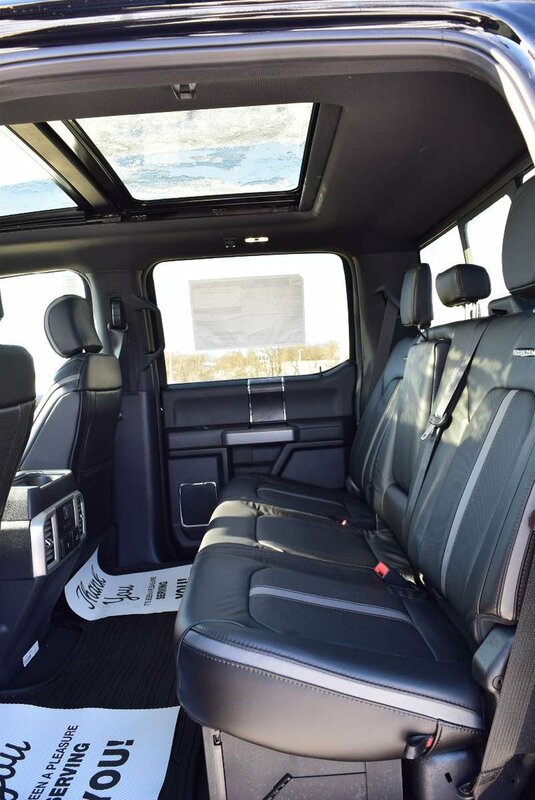 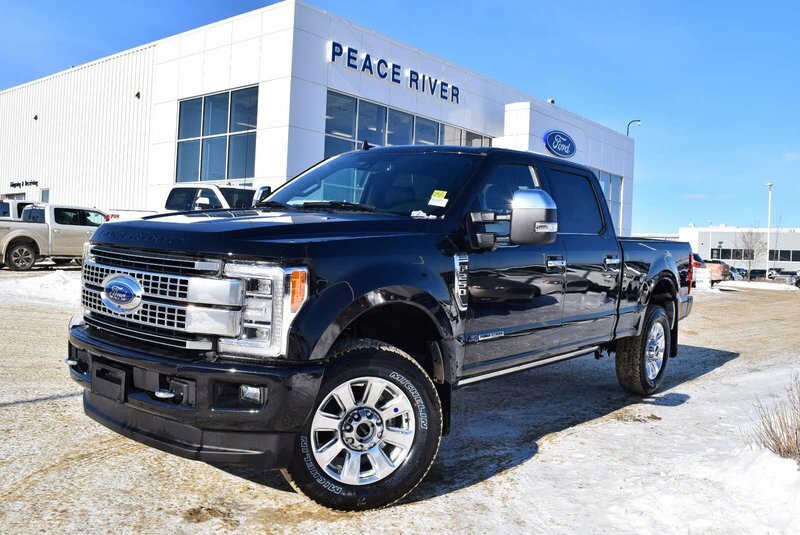 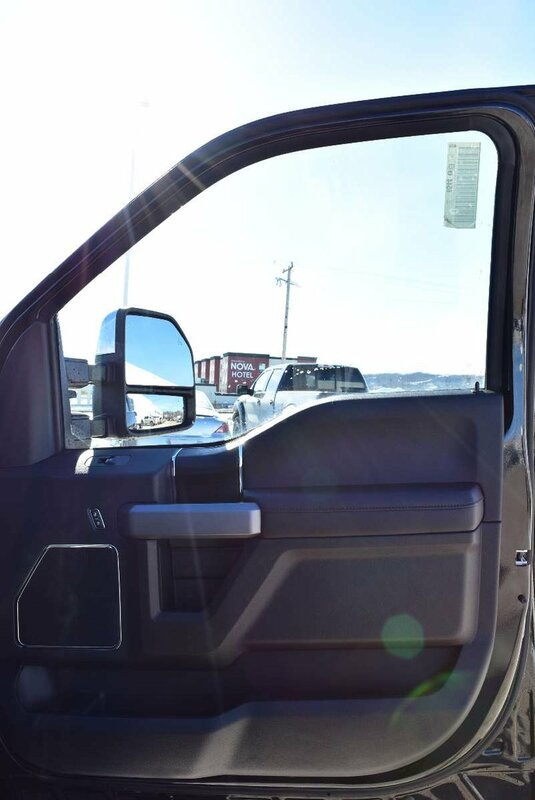 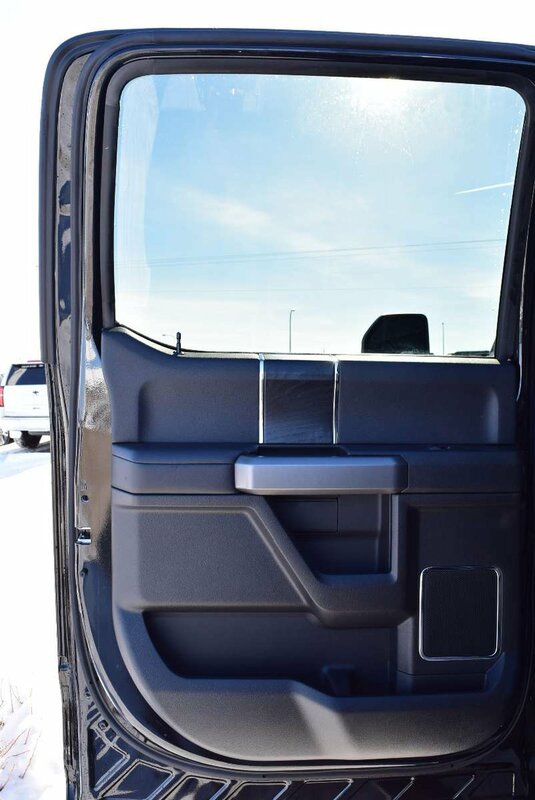 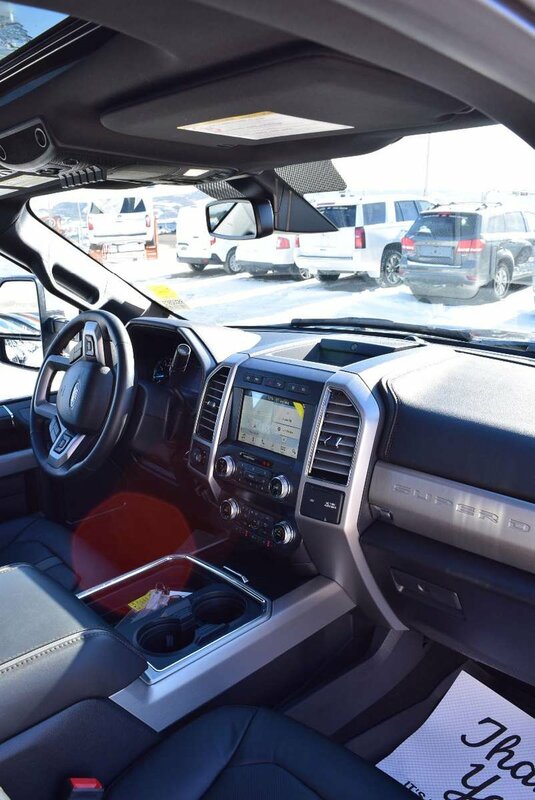 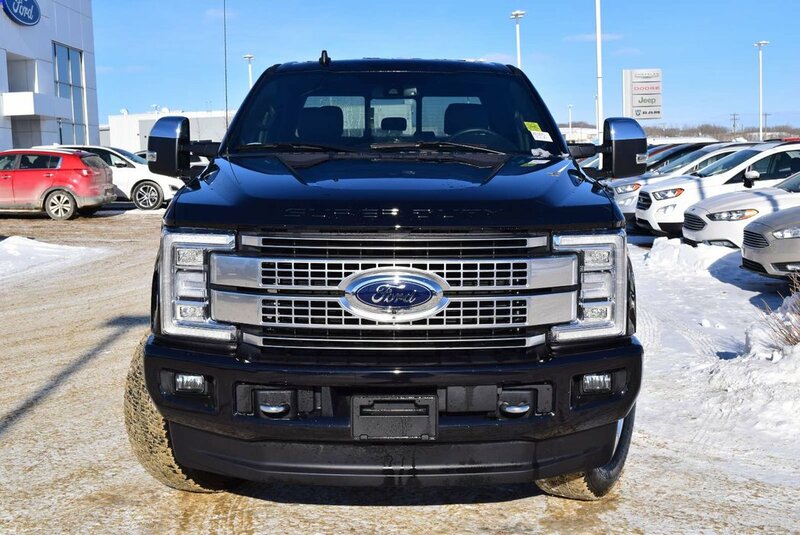 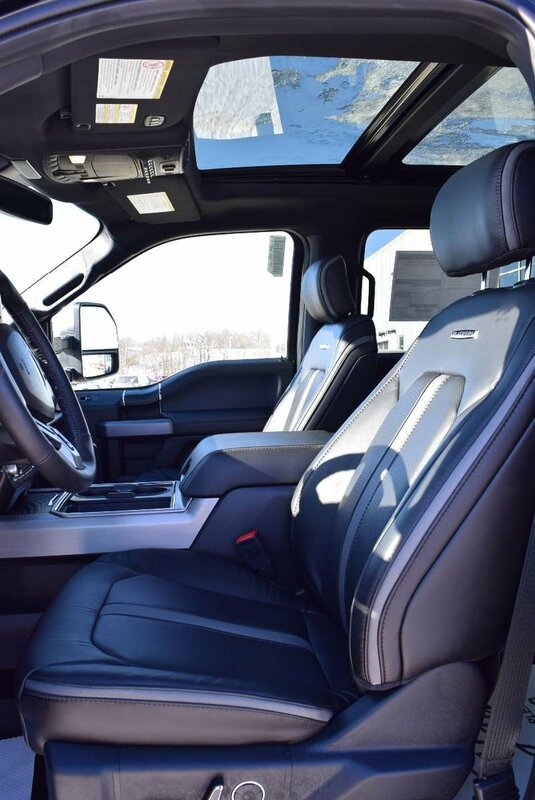 Stronger than ever before, our top-of-the-line 2019 Ford F-250 Platinum Crew Cab 4X4 is tough and rugged in Shadow Black! 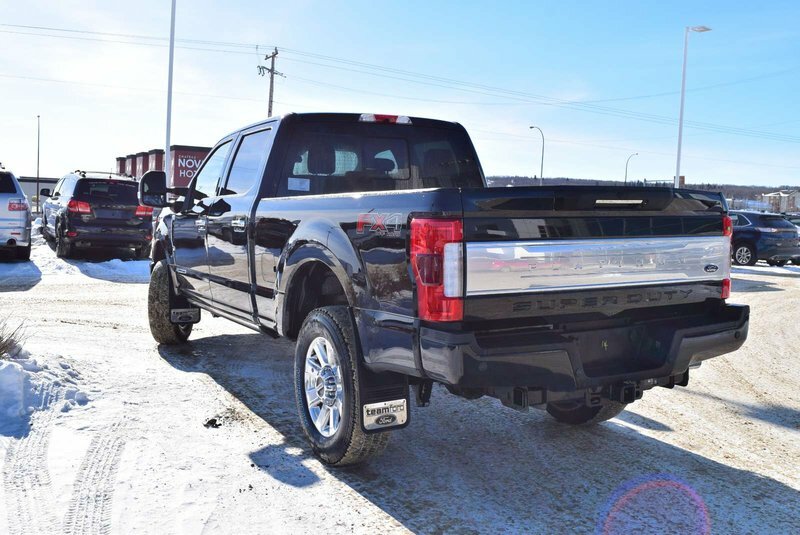 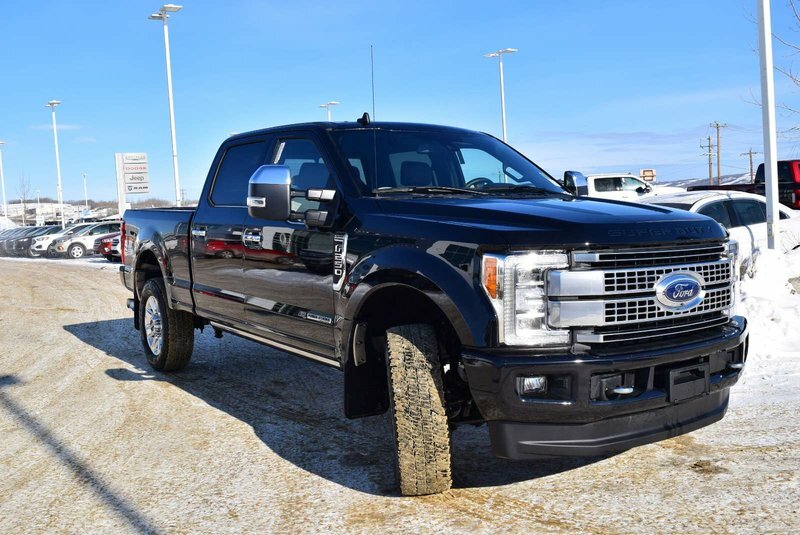 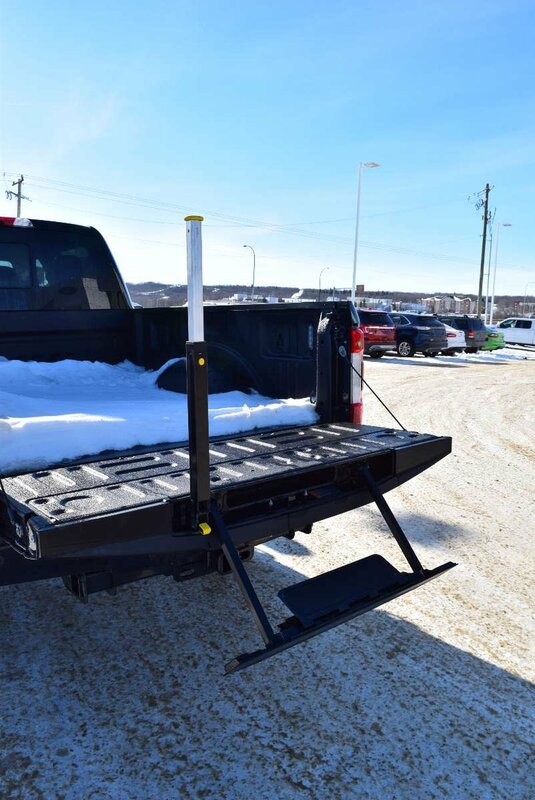 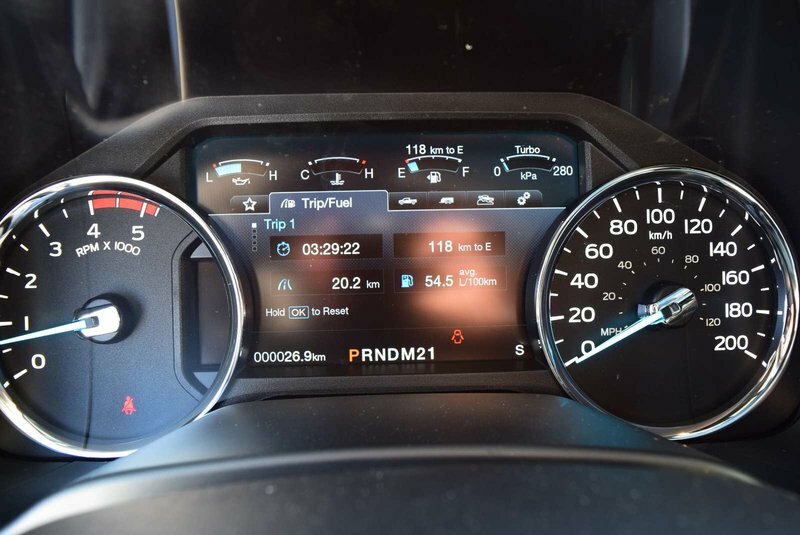 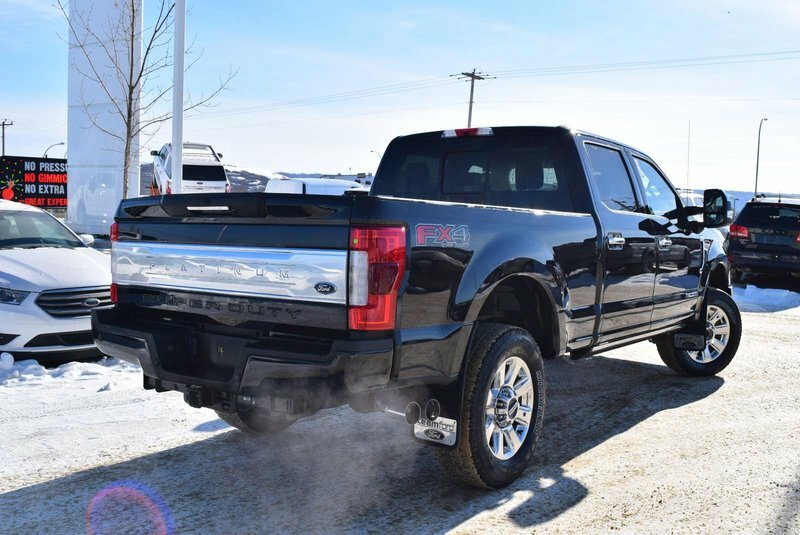 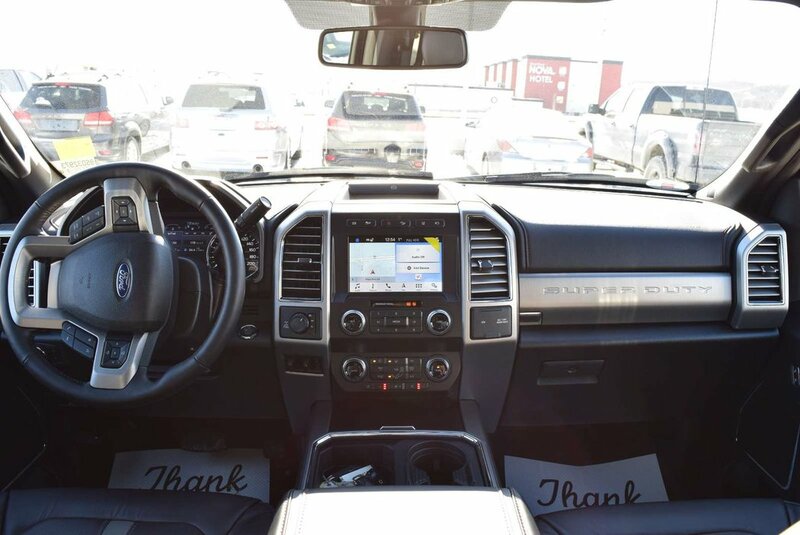 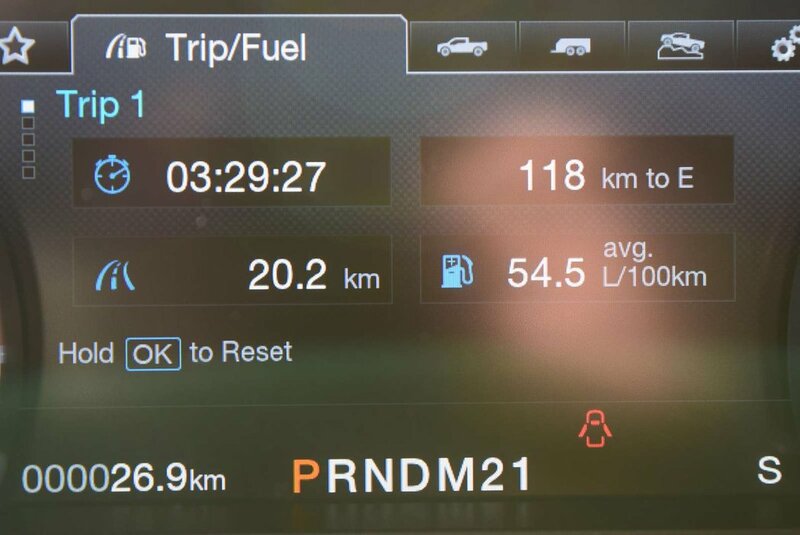 Powered by a TurboCharged 6.7 Litre PowerStroke Diesel V8 that offers 440hp while connected to a TorqShift 6 Speed Automatic transmission so you can take on the toughest tasks with massive payload and towing capability. 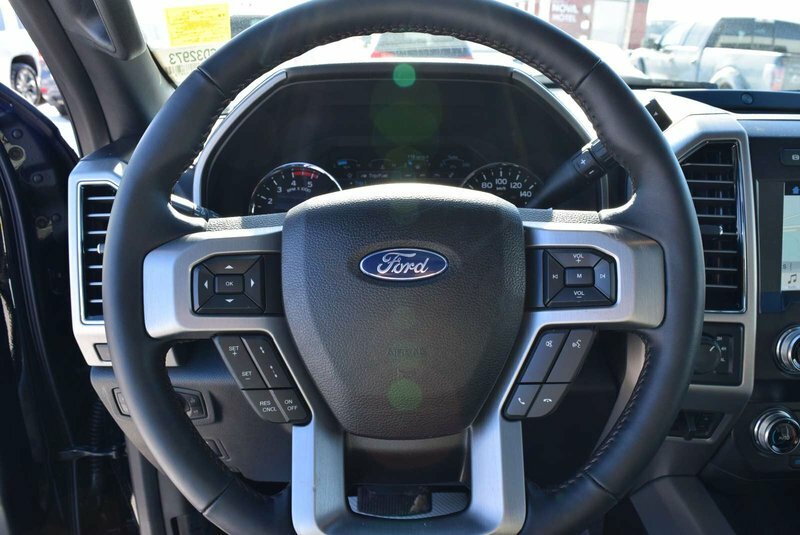 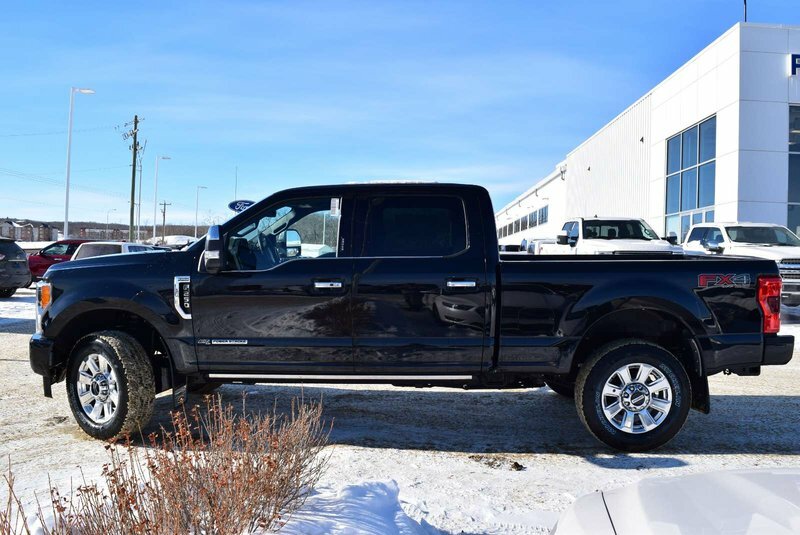 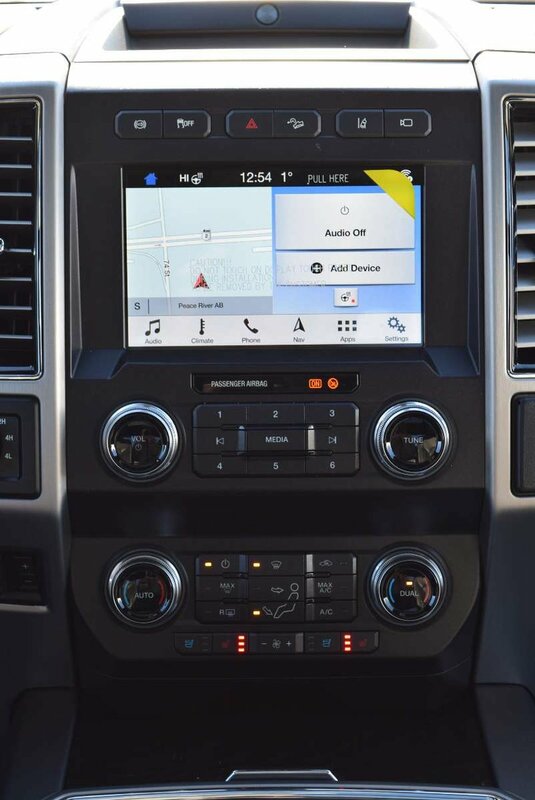 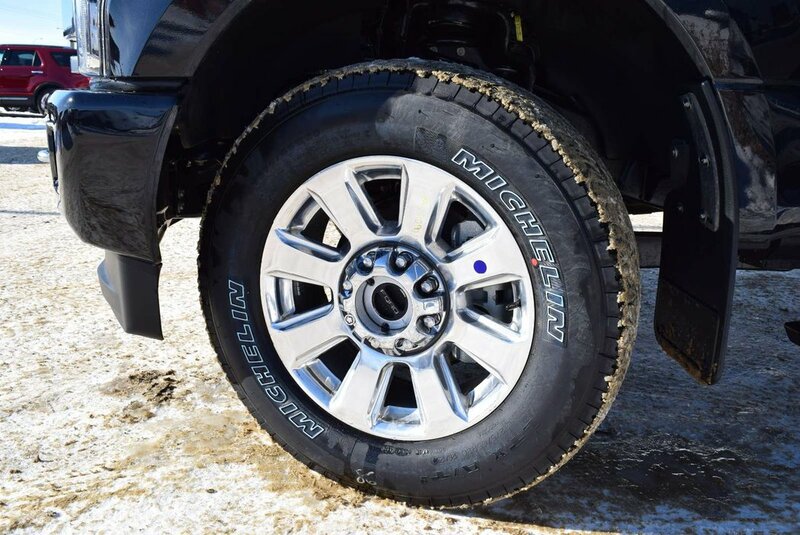 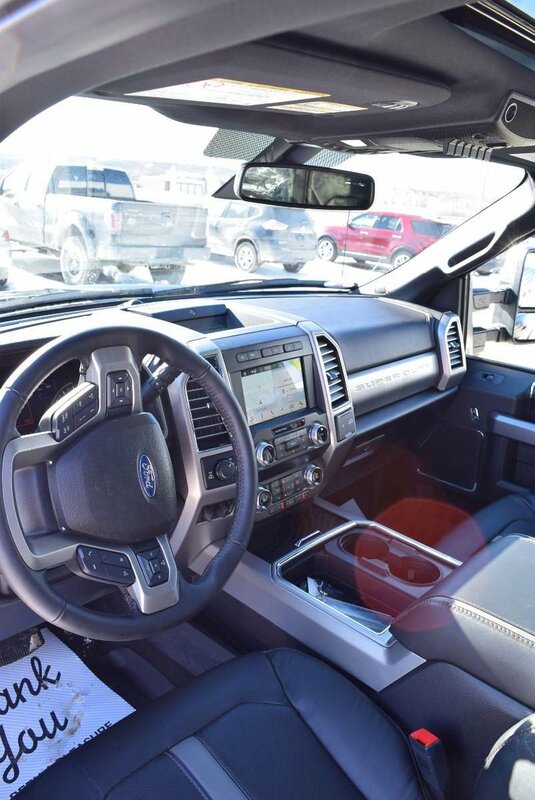 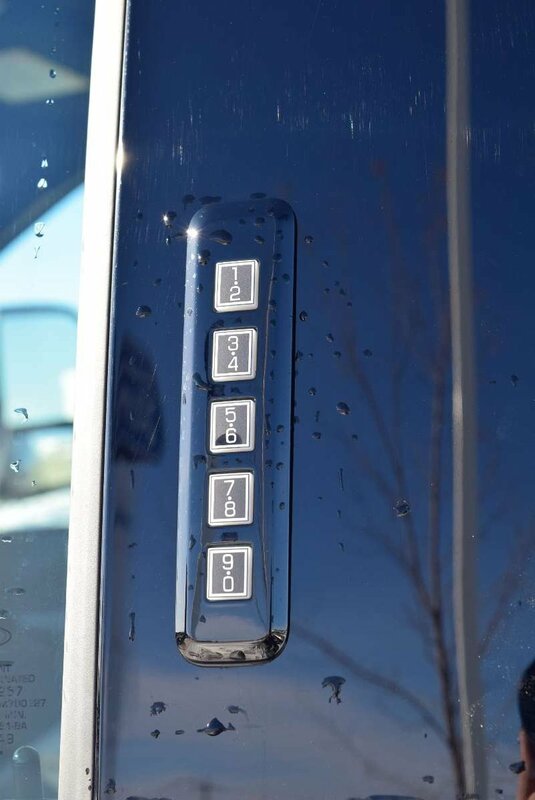 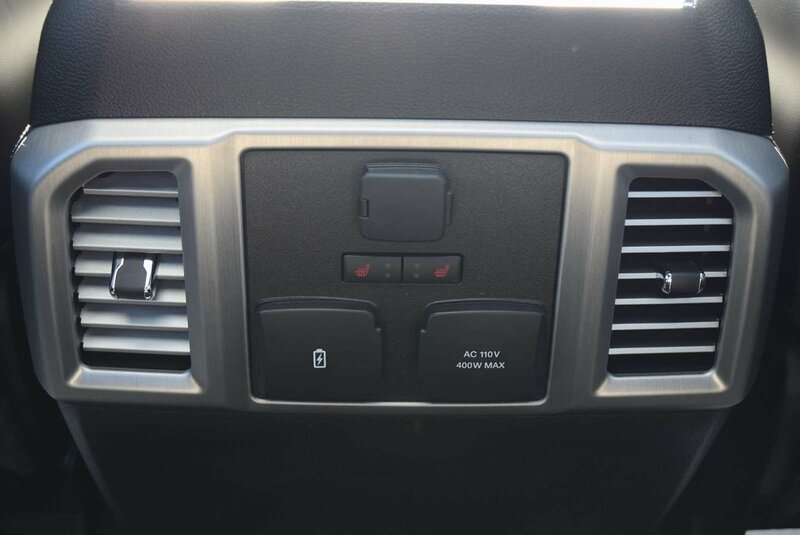 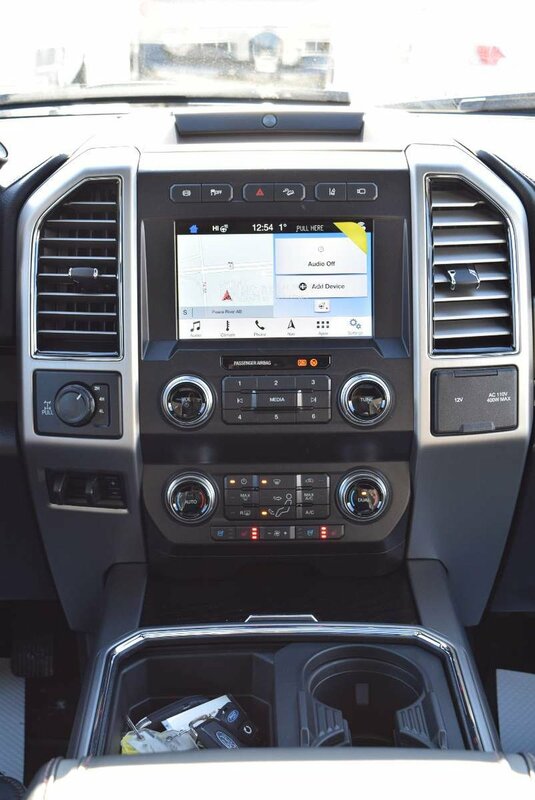 There's no mistaking our Four Wheel Drive F-250 Platinum as it owns the road with a commanding stance showing off alloy wheels, chrome grille, and heated mirrors with built-in turn signals plus power running boards and tailgate step!